Professor Nicola Wheen examines how the Resource Legislation Amendment Bill 2015 intends to reform many environmental statutes beyond just the Resource Management Act 1991. She focuses on the “not insignificant” four major proposed changes to the Exclusive Economic Zone and Continental Shelf (Environmental Effects) Act 2012. 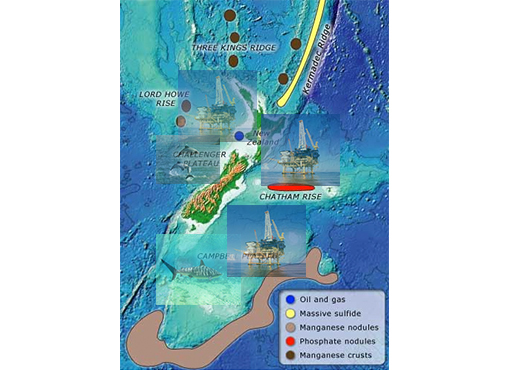 If the RLAB is enacted, decisions on publicly notified applications for consents to undertake s 20 activities will be removed from the jurisdiction of the EPA and given to boards of inquiry…which unlike EPA, are under no statutory obligation to undertake their functions in a way that contributes to efficient, effective and transparent management of New Zealand’s environment and natural and physical resources.